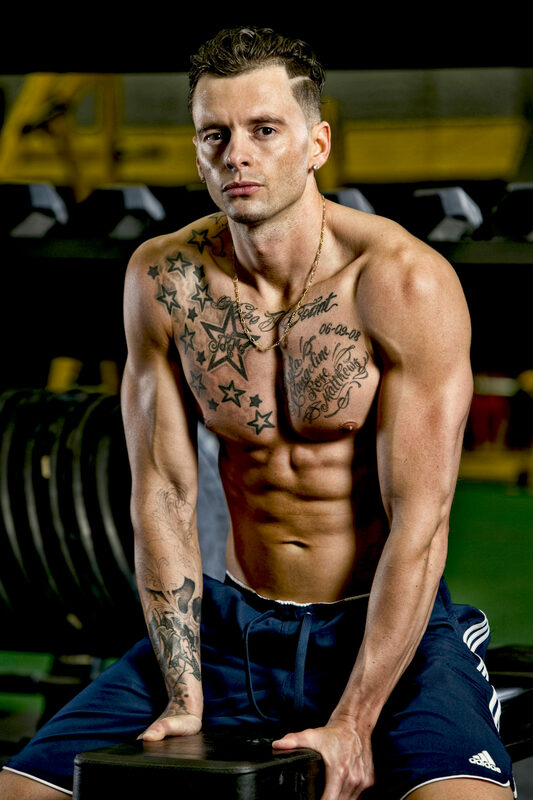 Jordan is a certified and experienced personal trainer who specializes in transformations. He believes in a holistic approach, knowing that changing your mindset and beliefs will help translate the changes you can make to your body - and then ultimately comes back around and helps transform your confidence and self-love. Jordan believes that no matter what state you're in, as long as you are committed to changing your life - you can, and you will. Clients fall in love with Jordan's energy, charisma, enthusiasm, and care. Not only does he truly put the time and effort into all that he does - but he invests in building a positive, supportive community with a shared vision of change and respect. He's committed to making this the best fitness experience of your life! If you can Guarantee your commitment…We can guarantee your results or your money back. 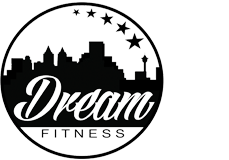 Visit www.dreamfitnessyyc.com or contact Jordan at 403-470-5253. If you can Guarantee your Commitment, we can Guarantee your results or your money Back. No Questions asked.